Looking for a quality kitchen countertop? There is nothing like the natural beauty of a real granite countertop. Most families are constantly using their kitchen countertops and having a durable natural granite countertop means you can enjoy your kitchen and not worry about common stains, scratches, spills, and hot cooking utensils. Granite countertops come in an wide range of natural stone colors and unique patterns to fit any kitchen interior and lifestyle. Our granite slabs are of the highest quality and finishes. Each granite slab it totally unique in design making no two exactly alike. We sell and install natural granite countertops and Formica countertops throughout the Columbia and Hattiesburg MS area. 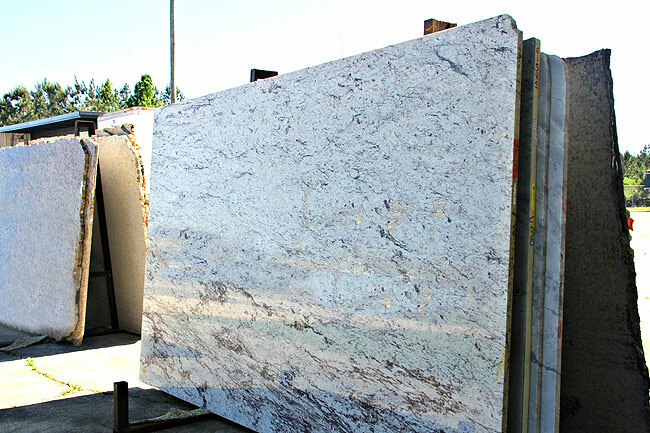 We start by having you select from a granite slab. Then we make the precise measurements before having the slab cut and finished into your countertop. We take great care in cutting, fitting and installing your countertop. Our installers are highly trained, professional craftemen that will do the job right. Once installed you have a beautiful, rich stone countertop that will last you a lifetime.